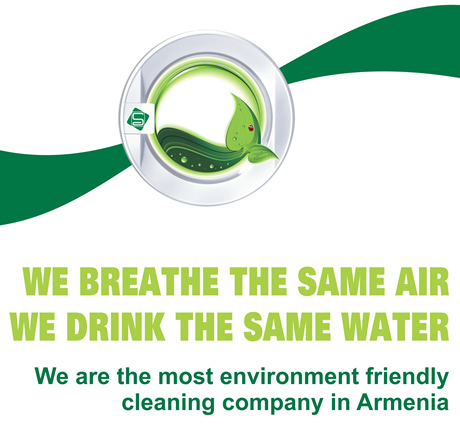 SELENA has a double priority in her culture: excellent cleaning results using environment friendly processes. A laundry produces and needs hot water. SELENA has chosen a process that uses as much as possible hot water in a closed system. With recirculation water supply, we save water and energy. SELENA uses detergents from the Swiss company Rosch that pollute as little as possible. Of course, they are phosphate-free. Thanks to their high efficiency, the consumption is reduced, which is also good for nature. SELENA works with brands like Miele, Bowe, Primus, Veit, or Electrolux. It is a choice as those manufacturers make big efforts to produce machines that consume less water and energy for the best results. Dry cleaning uses perchlorethylen, which is a pollutant if it goes to nature. That is the reason why SELENA recycles the waste. But the company also decided to adopt a new process dedicated to garments that can’t be washed: wet cleaning. With wet cleaning, SELENA offers you the guaranty of a system without solvents, nor distillation residues. Most of the time, garments are delivered on hangers, as there is no better solution. But once at home, those hangers are often thrown, while they can be used again. Help us reduce our commitment to plastic, metal, and paper, which is great for the planet. Bring back your useless SELENA hangers to your nearest retail outlet. For a cleaner future, SELENA wants to be an example. Ecology is a real challenge for Armenia. Your commitment will contribute to our goal with those little things like hangers reuse and reduced plastic bags consumption.